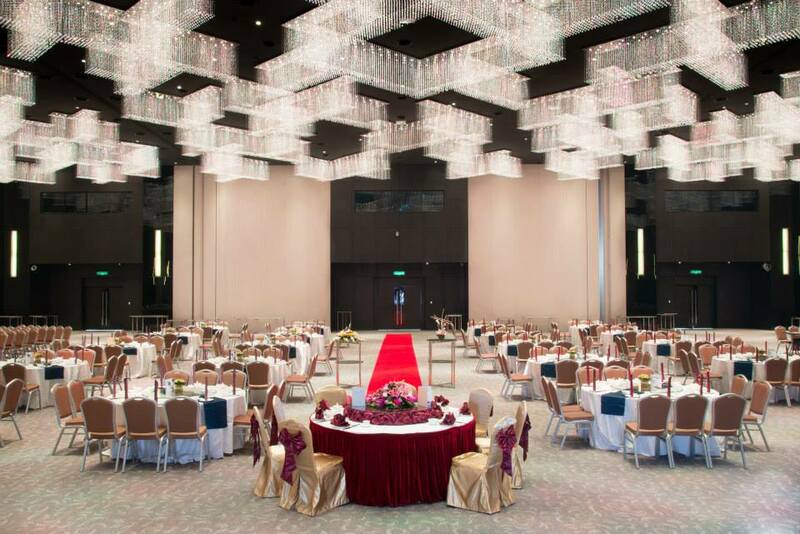 The Midlands Convention Centre is a versatile multi function event space in Shah Alam that is suitable for a wide variety of events. The Midlands Convention Centre was built to be a wedding venue for wedding banquets, a large reception, conventions, conferences, seminars, concerts, an exhibition, an exposition, an annual general meeting, or a corporate party. 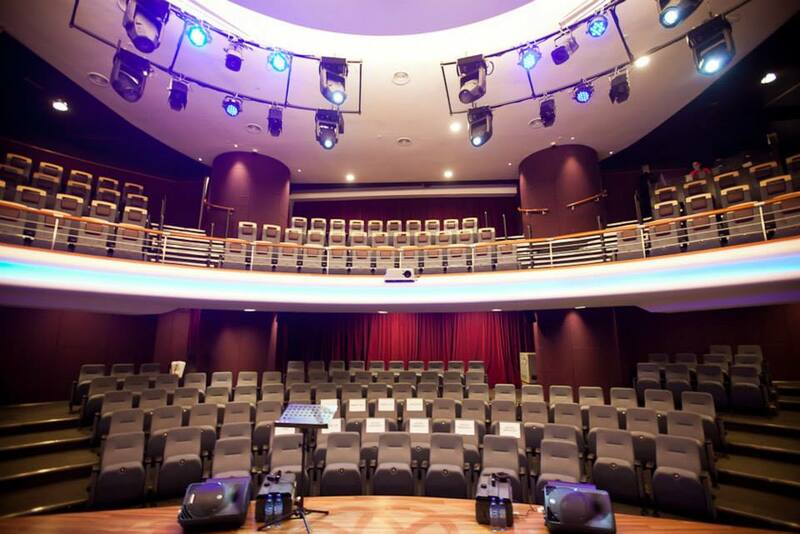 The event space here can take up 1,200 pax seated or 2,500 pax in a theatre style set up. For exhibitions, the space here can fit 60 booths. 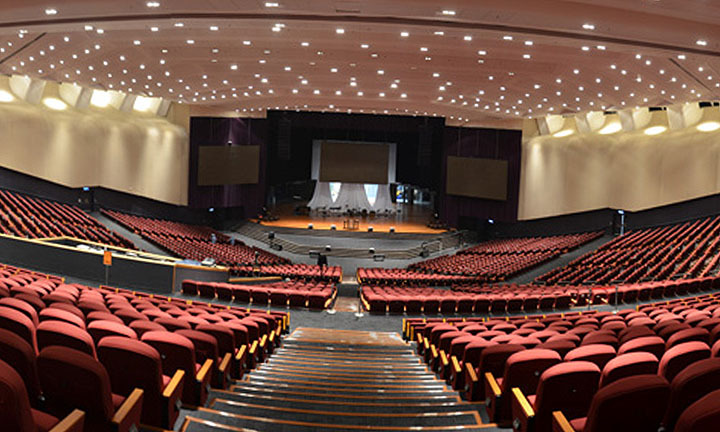 The Midlands Convention Centre is equipped with state of the art professional public address sound system and intelligent lighting systems. 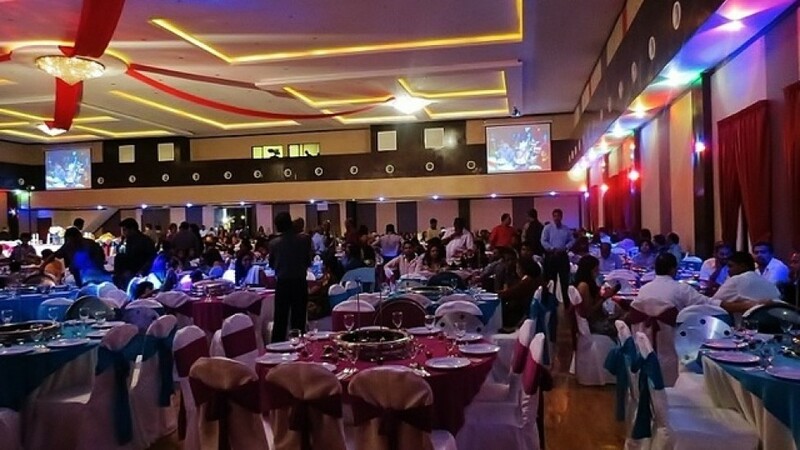 Apart from LCD projectors, it also has laser show machine to provide your event with some additional glitz and special effects. Unlike many event spaces, chairs and tables are also included in the facilities provided. They have a large stage that is 60 feet wide x 20 feet deep. The Midlands Convention Centre is located at the heart of the Shah Alam City Centre in the vicinity of University Teknologi Mara (UITM) and I-City. Getting here is easy as you just need to get off the Lebuhraya Persekutuan and turn in to Persiaran Kayangan. The convention centre has ample parking within the complex and also outside it making this a good event space for large events.